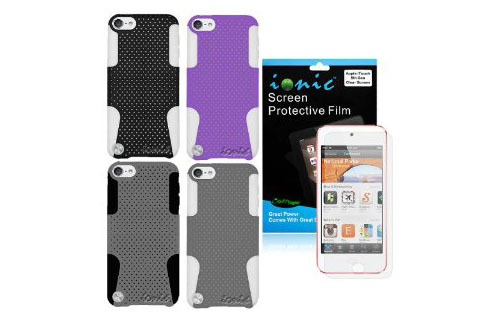 The Ionic Classic iPod Touch 5 Cases by CrazyOnDigital come in a package of 4 cases with 4 different colors. 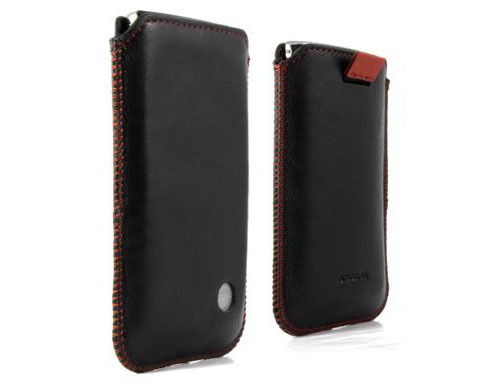 It is made from hard plastic with a soft rubberised outer finish. 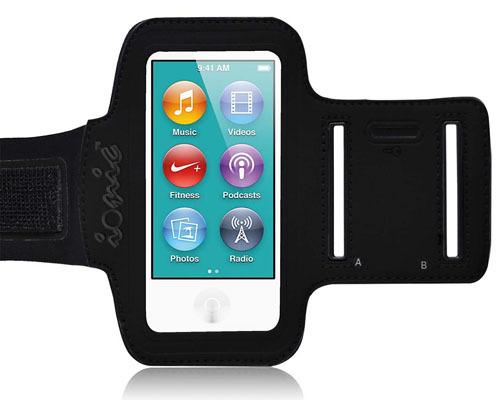 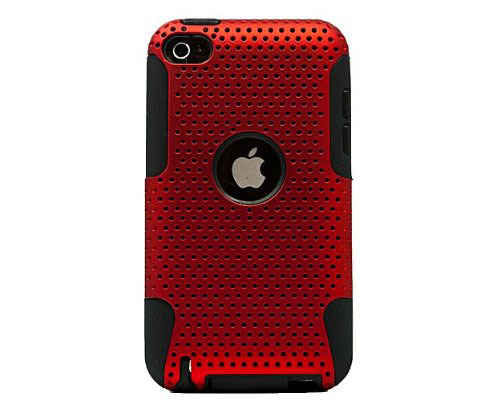 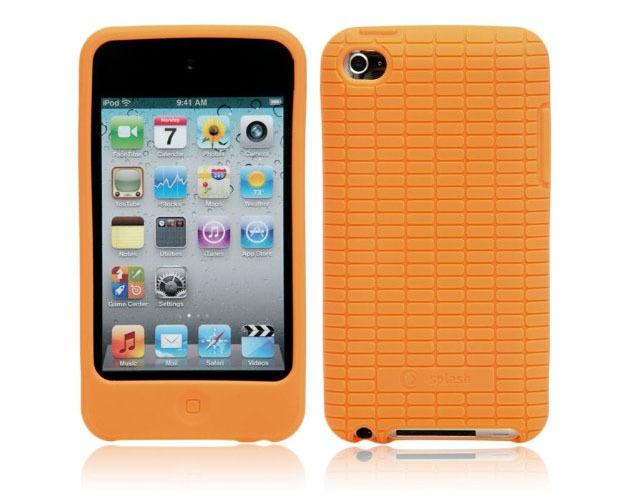 The design of this iPod Touch 5 case is an attractive compliment to the classic look of the new iPod Touch. 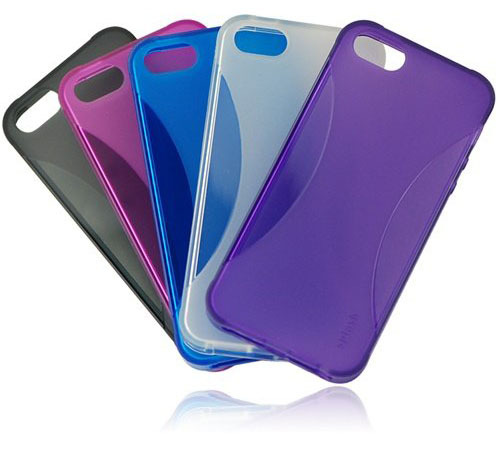 The four colors include Black, White, Gray and Purple.